This past weekend, a very special honor was bestowed on PVHS science teacher and girls volleyball coach, Nikki Doyle. 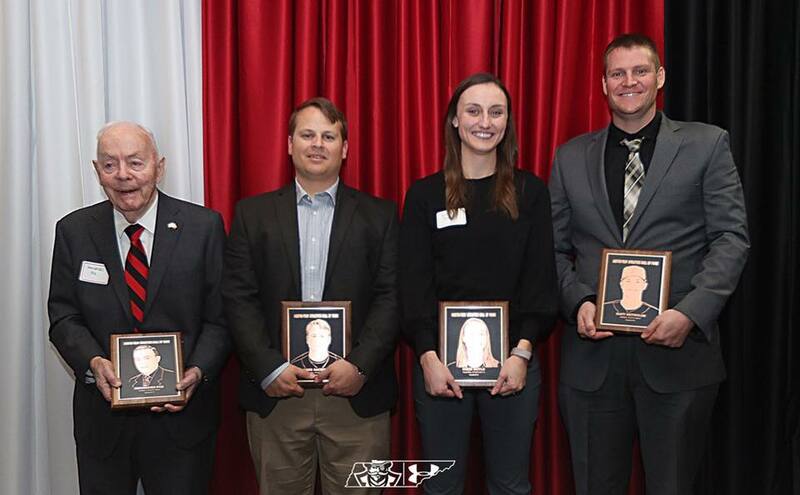 An alumnus and volleyball standout at Austin Peay University in Tennessee from 2009-2012, Nikki was inducted in to the Governors' Hall of Fame over the weekend. Accompanied on the trip by her family, the inductions puts an exclamation point on what was a stellar career. Congratulations Nikki! "It was great to be back on campus to see my coach and many others that played a huge role in my career at Austin Peay. I loved getting to share the whole experience with my family and introduce everyone to my daughter. The last time I was there I was 6 months pregnant with her."